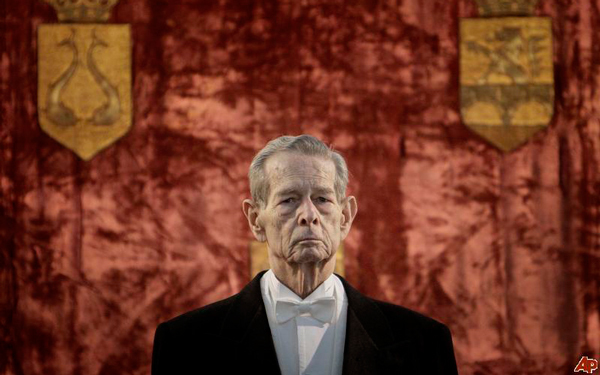 Tonight we mourn the death of King Michael of Romania. 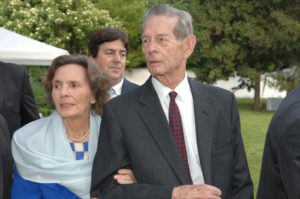 He was the recipient of the 6th HRE Citizenship award, to honor his dedication to and achievement in public service. As a friend of the Society he will be missed.